← John Stewart…We will miss You!! Home » Uncategorized » Your Politicians Hard At Work?? Your Politicians Hard At Work?? 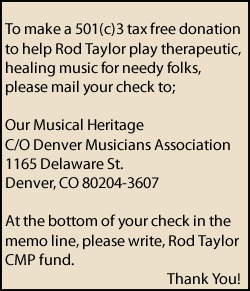 The following article is information I took from a Daily Kos article on the internet. 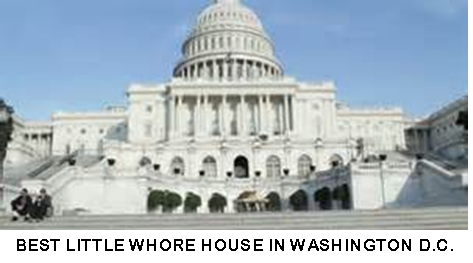 The caption on Congress, speaks for itself. “The oil and gas industry gave nearly $250,000 to each of the 62 senators who voted in favor of the controversial Keystone XL pipeline project late last month, according to MapLight, a nonpartisan research organization that tracks the influence of money in politics. The revelations come as the House of Representatives is set to vote on and expected to pass the Senate legislation Wednesday that would approve the pipeline and start transferring oil in western Canada to refineries on the Gulf Coast. 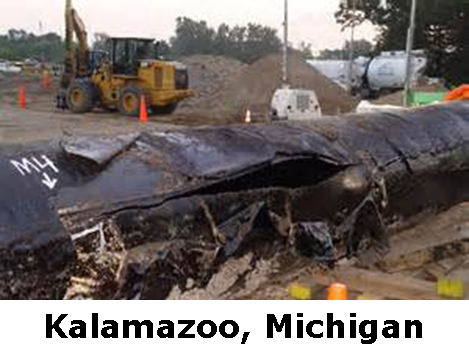 President Barack Obama has threatened to veto the project on a number of grounds, including environmental concerns. The oil and gas industry, which stands to benefit from the Keystone XL pipeline, gave $236,544 on average to the senators who voted yes on Keystone, or about 10 times more than the senators who voted no. The 36 senators against the pipeline received about $22,882 apiece in campaign contributions from the oil and gas industry. There was no data on contributions to House members. The biggest recipient of oil largesse was Sen. Cornyn (R-TX), who took in over a million dollars for his “work”. Sen. John Hoeven (R-ND), who wrote the bill, was a distant second, with $275,998. And they played Joe Manchin (D-WV) for a sucker – though he was a freaking co-sponsor of the bill, he only received $200,000. Enjoy that money, jerk. 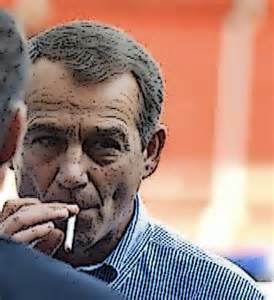 By the way, the Boehner reference goes back to the time he got caught walking up and down the halls of congress handing out Tobacco company checks. Possibly buying a vote or two? The same guy who wants you to smoke wants to take away your health care?? 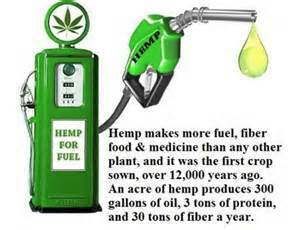 (2) Growing and harvesting hemp has much less environmental impact than drilling for oil. (3) Hemp fuel does not contribute to sulfur dioxide air poisoning. (4) Noxious emissions are drastically slashed by using biodiesel rather than conventional fuels of today. 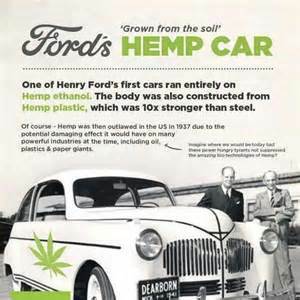 (5) Growing hemp for fuel and other industries would not only be a boon for agriculture in the USA, it’s multiple uses would be a boon to our economy and create millions of jobs all across the face of industry. (6) Growing our oil and harnessing natural energy rather than drilling for it could greatly reduce global warming, reduce environmental impact such as land and water pollution and free our country from dependence on foreign energy sources. (7) Residual damage all the way from the Exxon Valdez to the BP Oil Spill in the gulf and the complete lack of repair and restoration of the fishing industry and lifestyle of millions of people are simply more proof that we need to look at alternate methods of supplying our food and energy needs. (8) Hemp fuel is biodegradable so oil spills become fertilizer not Eco-catastrophes. Obviously there are many more questions and many more answers that could be provided here. However, question number one in my mind and the minds of many others should be; What are our politicians doing for us? Have they become a hindrance rather than a help to the US taxpayer? In many ways I believe that’s true! For a long time I have wondered out loud why, in this age of computers and instant communication, do we need politicians in Washington at all? It seems that politics has its own religion and that religion revolves around lobbyist money, big oil and petty one-ups-man-ship! Situations such as this, where politicians are obviously working for interests other than those of the voters who sent them to Washington, shines a light more directly on that question. Wouldn’t it be wonderful if we could just make up our minds not to sell out! Thanks and have a great week everybody.